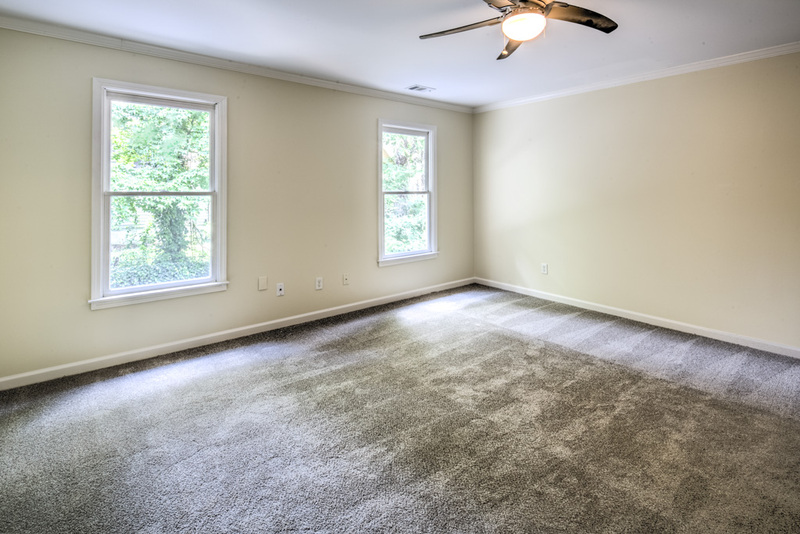 Sold in 2 days for $16,000 over List Price! 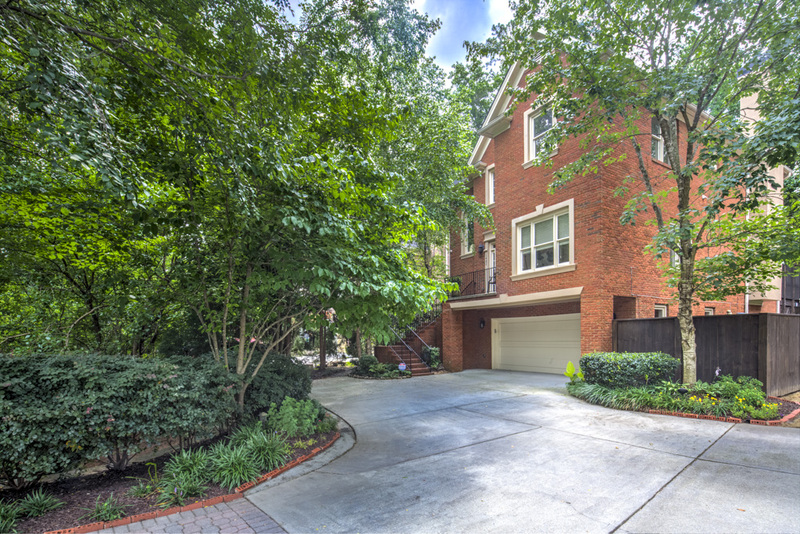 4 bedroom, 3 bath brick beauty in sought-after Brookhaven Fields! 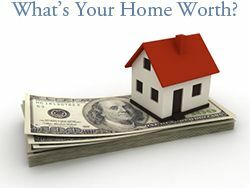 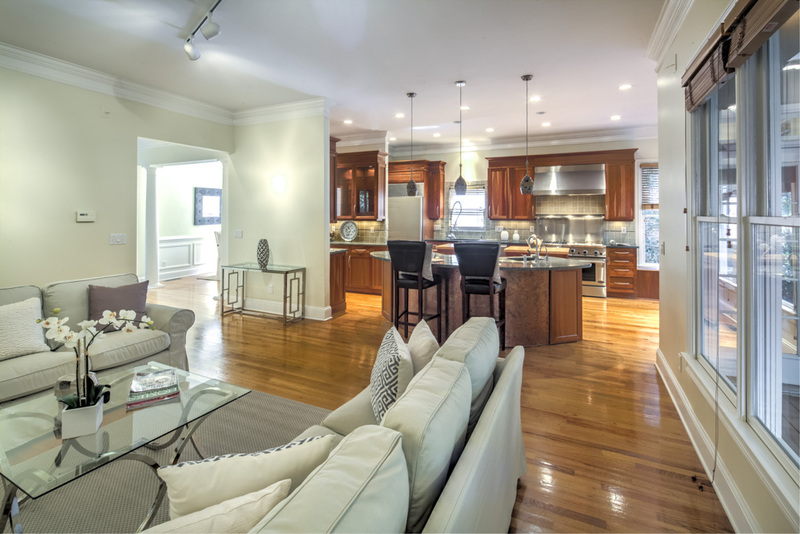 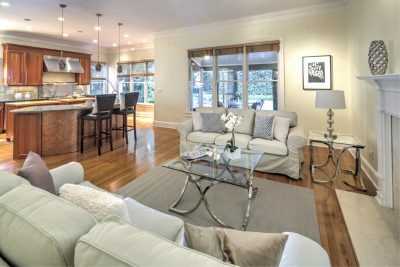 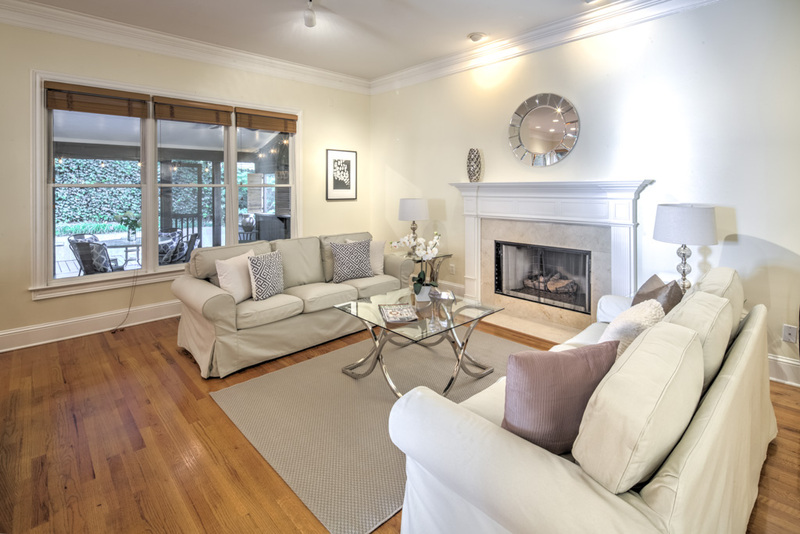 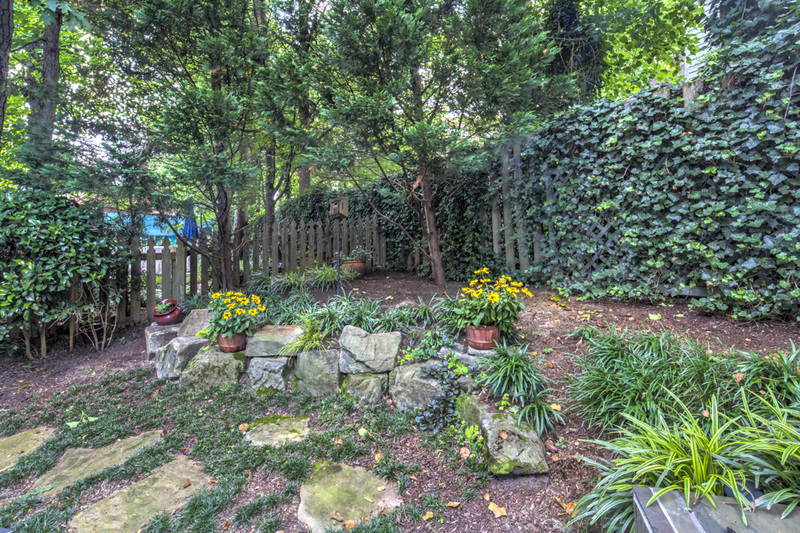 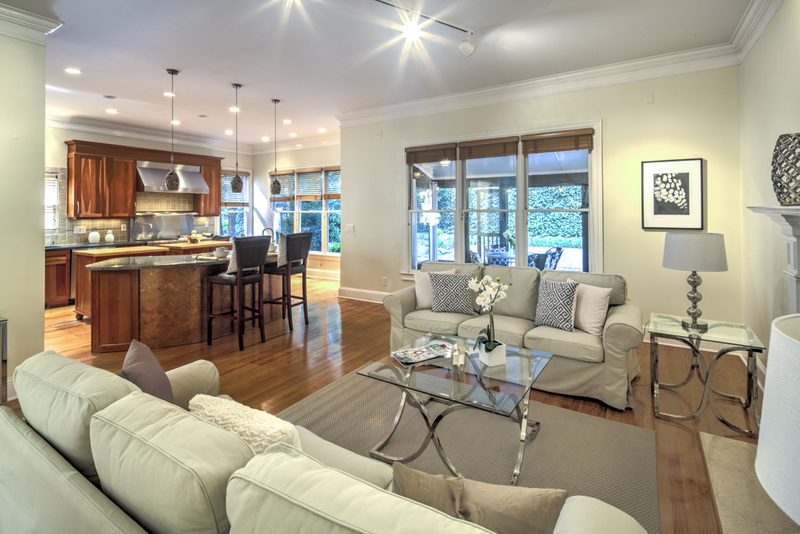 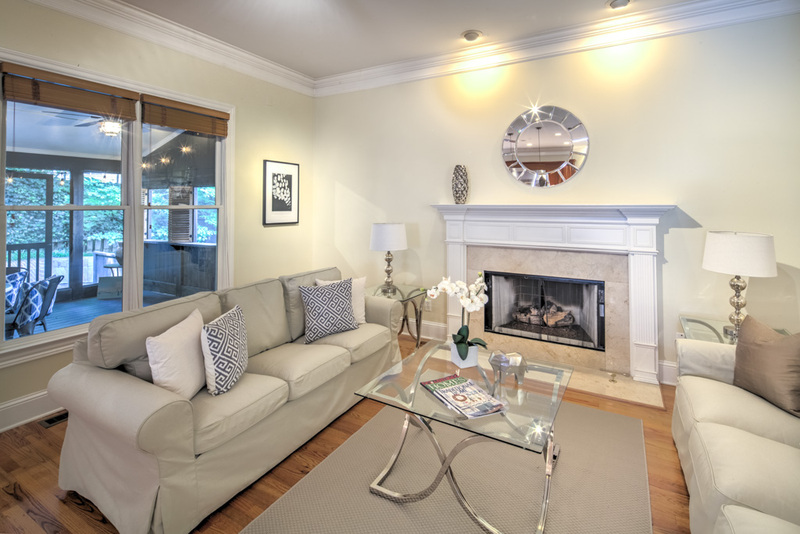 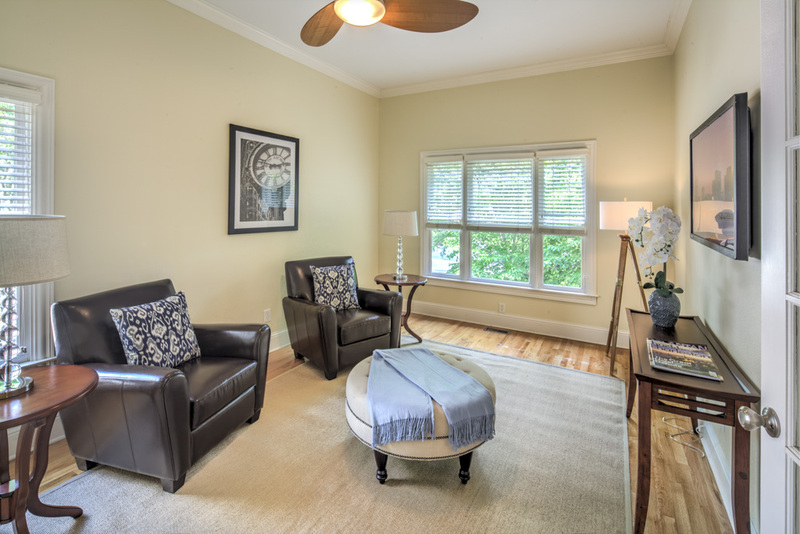 Walk to the shops, restaurants, Brookhaven MARTA station, library, and several parks. 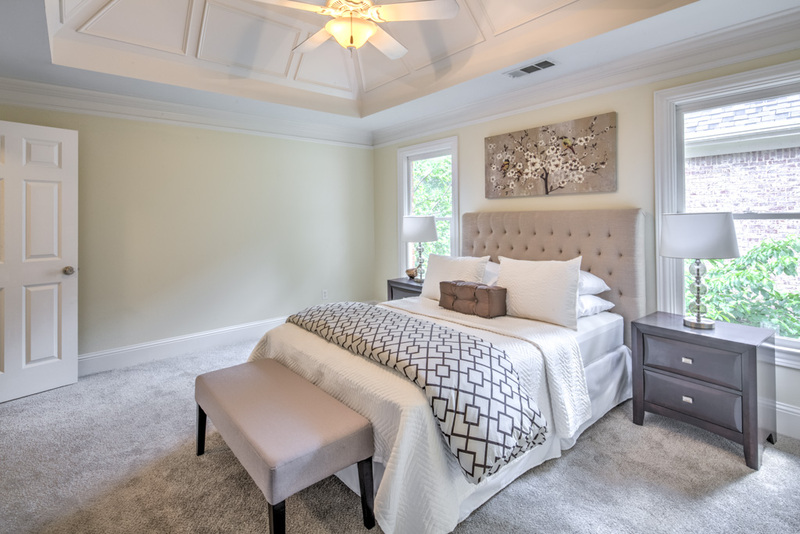 As you enter, on the right you will find a large guest bedroom with full bath which could also be used as an office, playroom or media room. 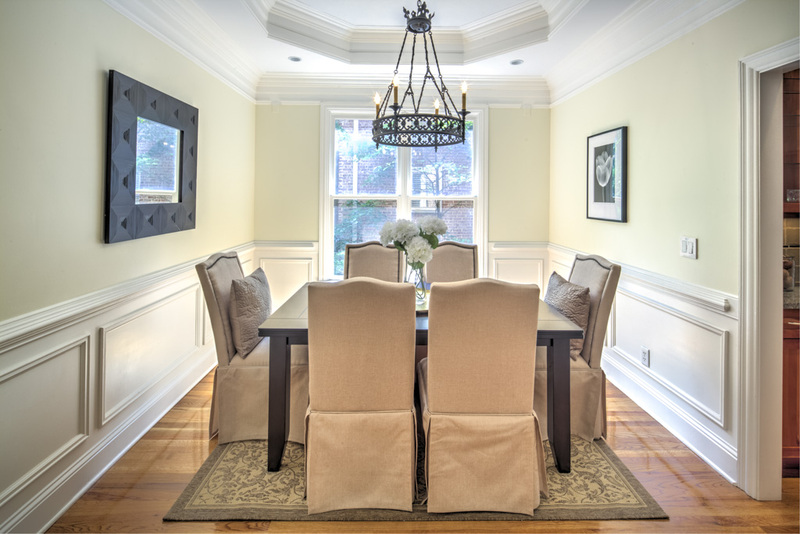 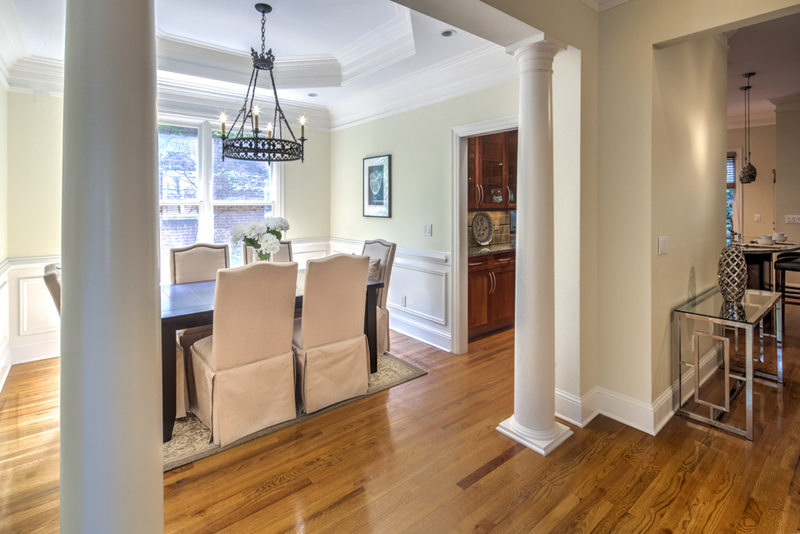 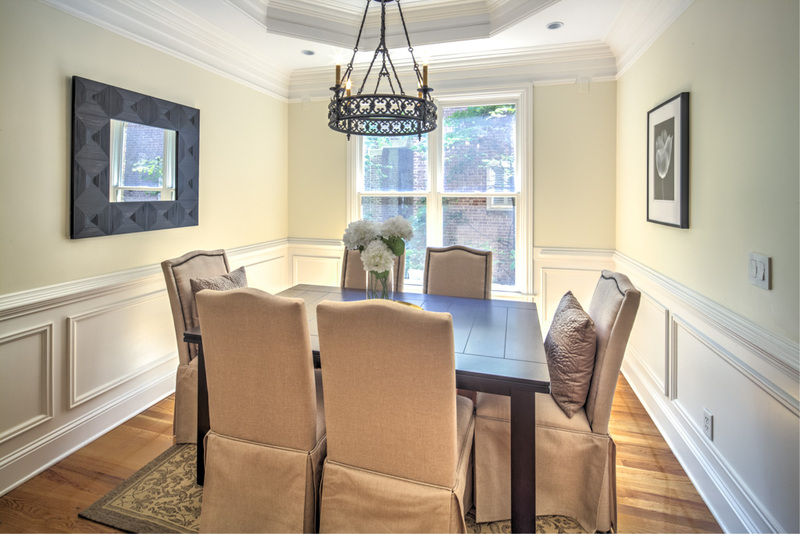 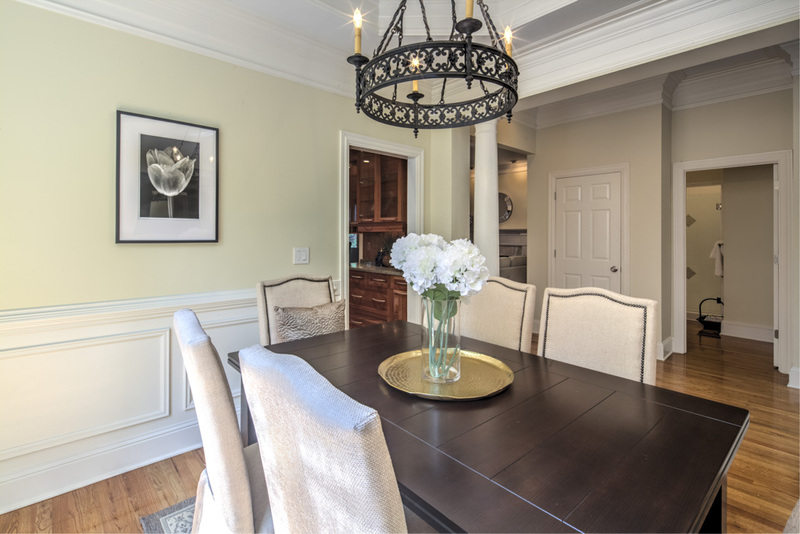 On the left, the dining room features a trey ceiling, wainscoting and butler’s pantry, perfect for entertaining. 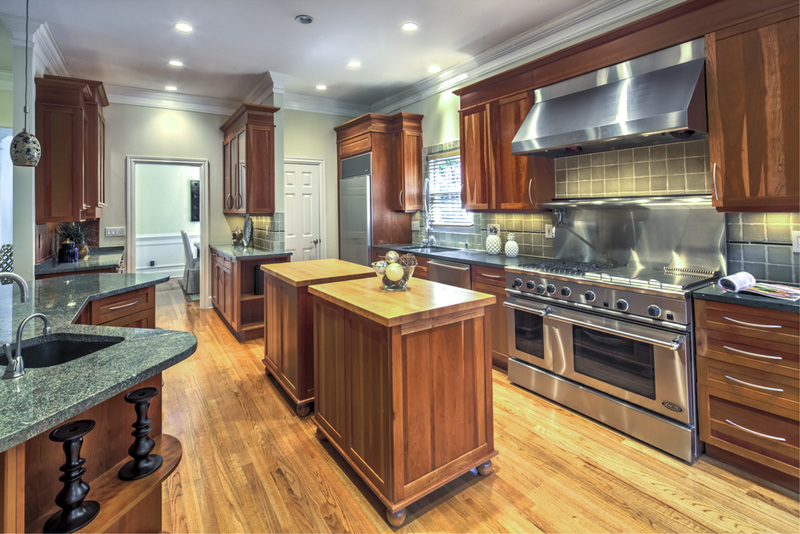 The gourmet kitchen will inspire and delight the chef in the family! 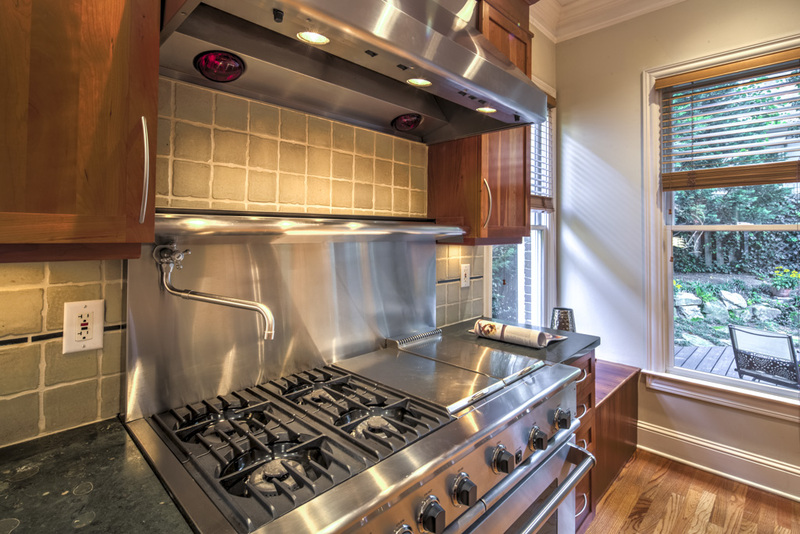 Professional-grade stainless steel appliances include Bosch dishwasher, microwave, 36″ Sub-Zero and 48″ gas range with indoor grill, griddle, warming shelf with heat lamps, pot filler and industrial-style hood. 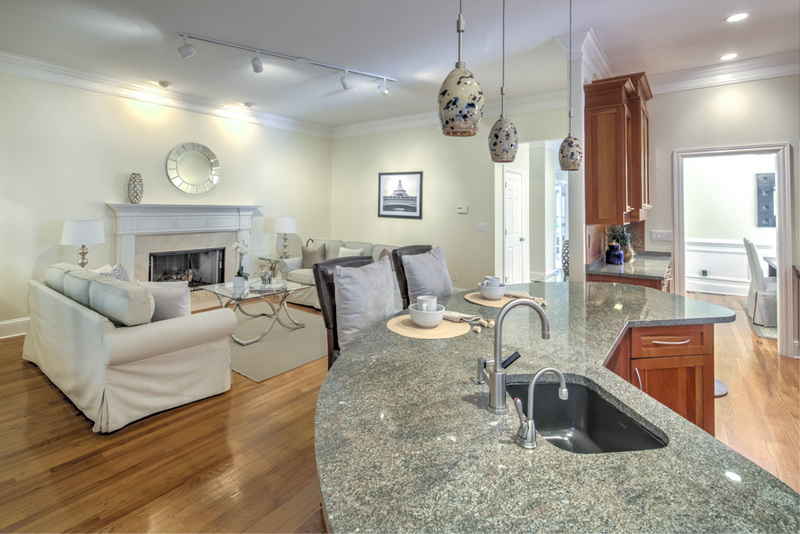 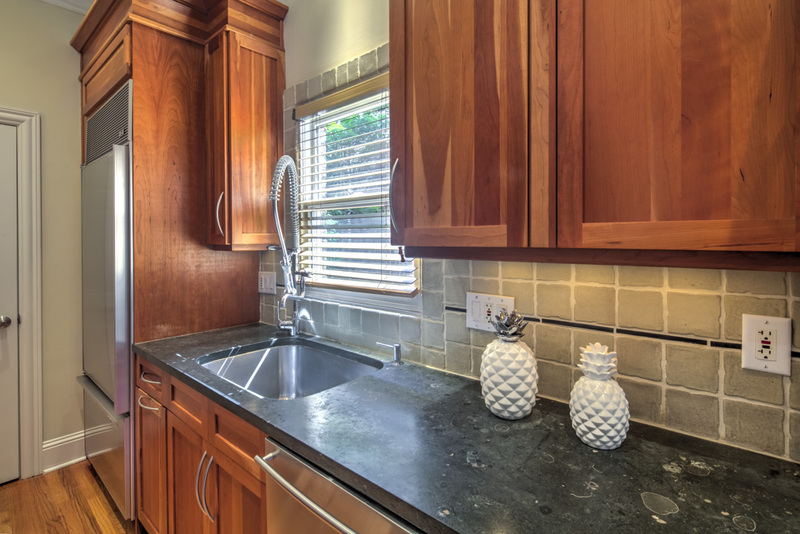 Huge granite breakfast bar has a vegetable sink and is stubbed for second dishwasher or wine chiller. 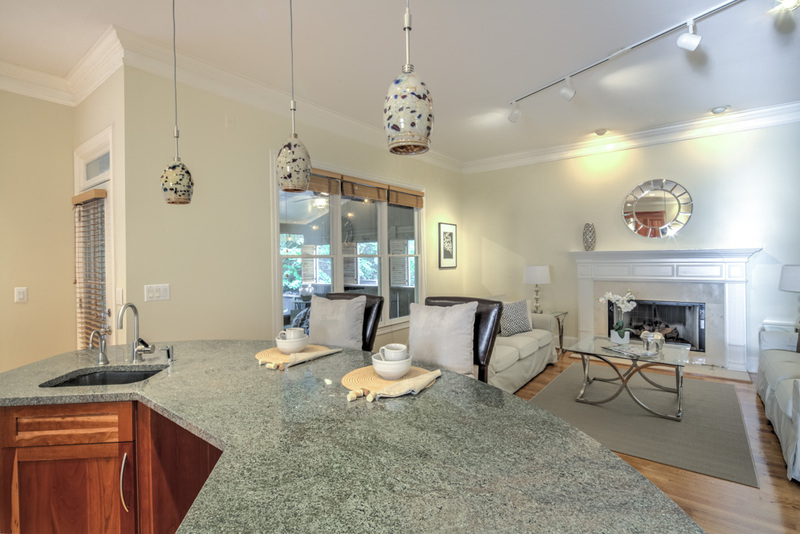 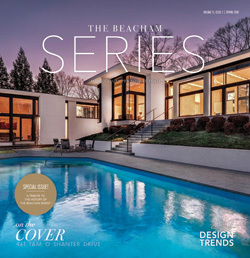 The island is accented with three pendants that were hand-blown by a Atlanta artist, Michael Allison. 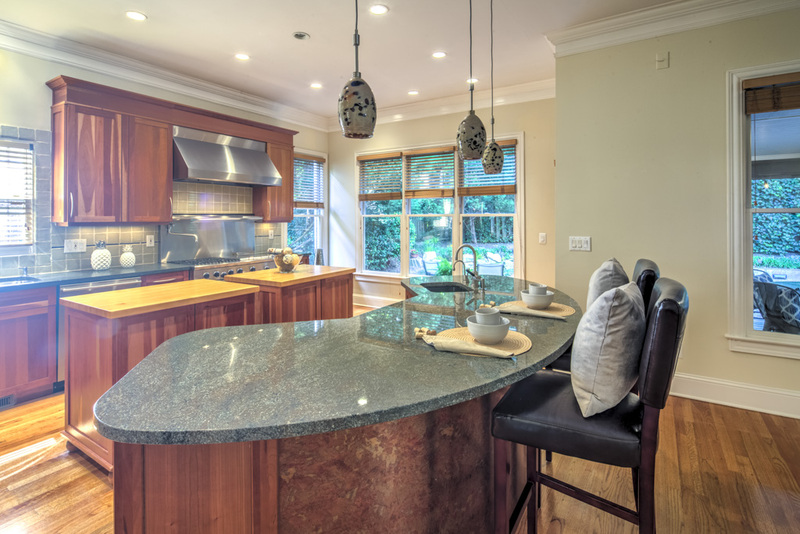 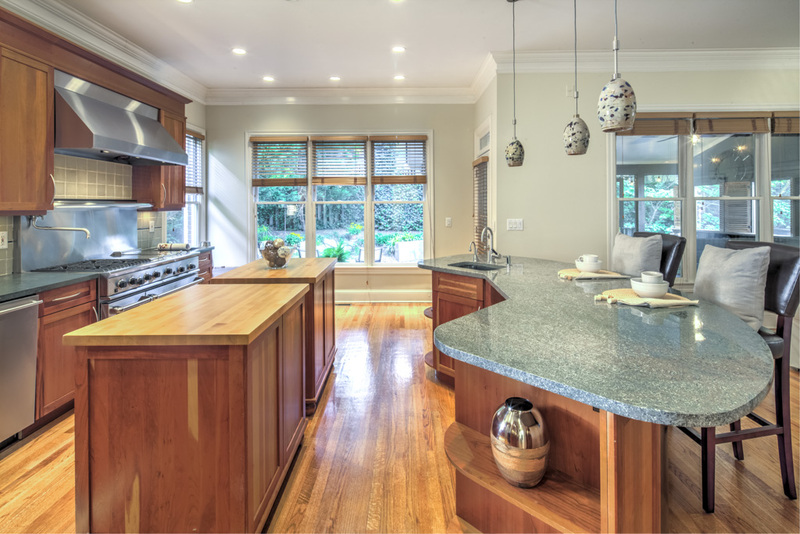 The kitchen also features two butcher block islands for efficient work space while you create tasty dishes for friends and family. 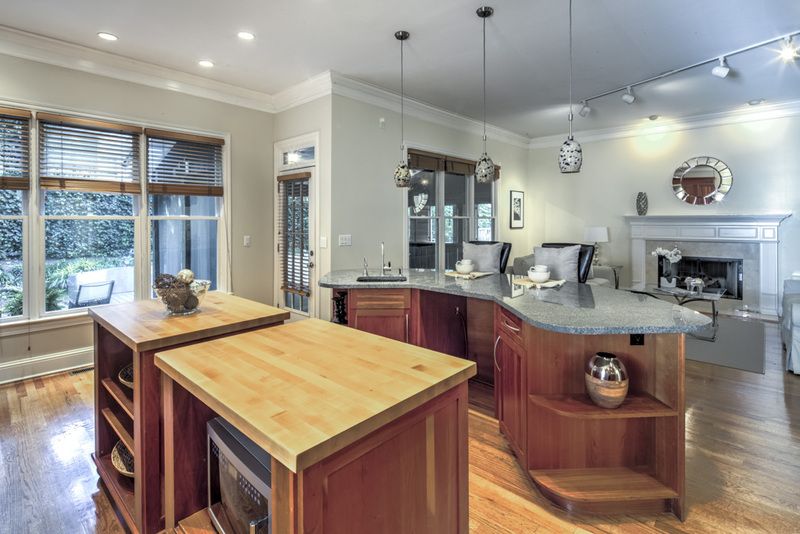 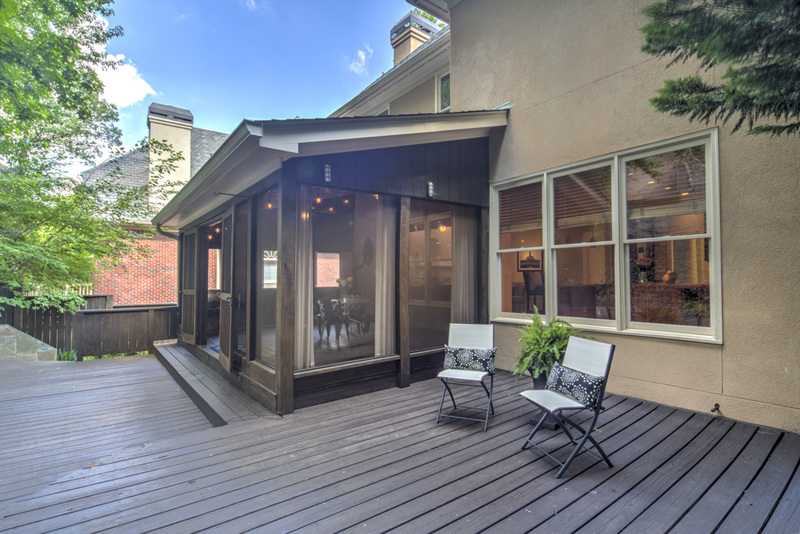 The kitchen opens to an inviting family room with gas fireplace, prewired for flatscreen TV, and huge screened porch for year-round entertaining. 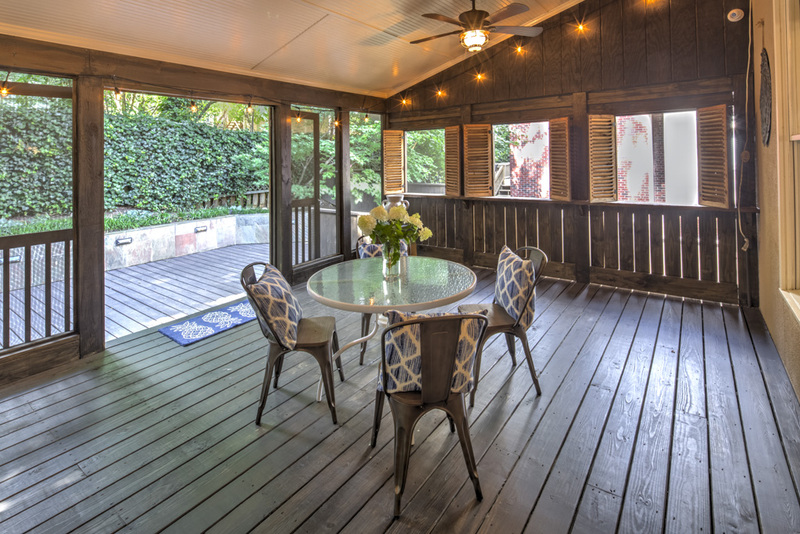 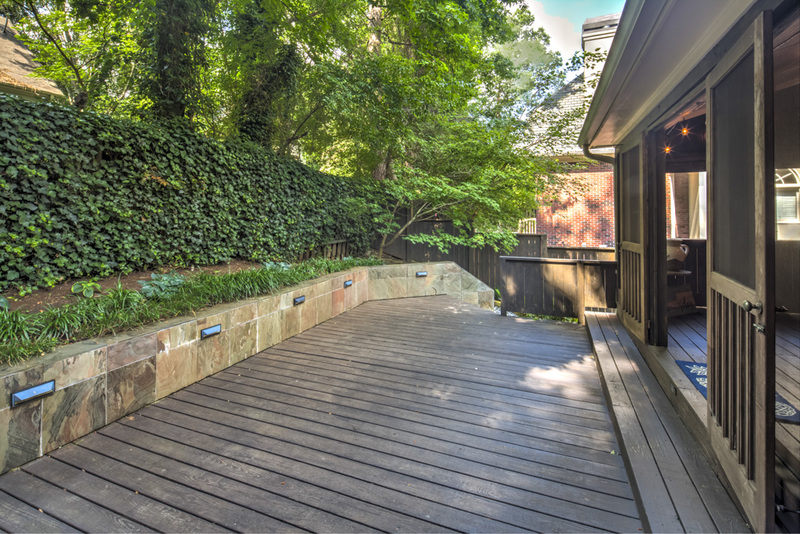 Low-maintenance backyard and deck complete the main level. 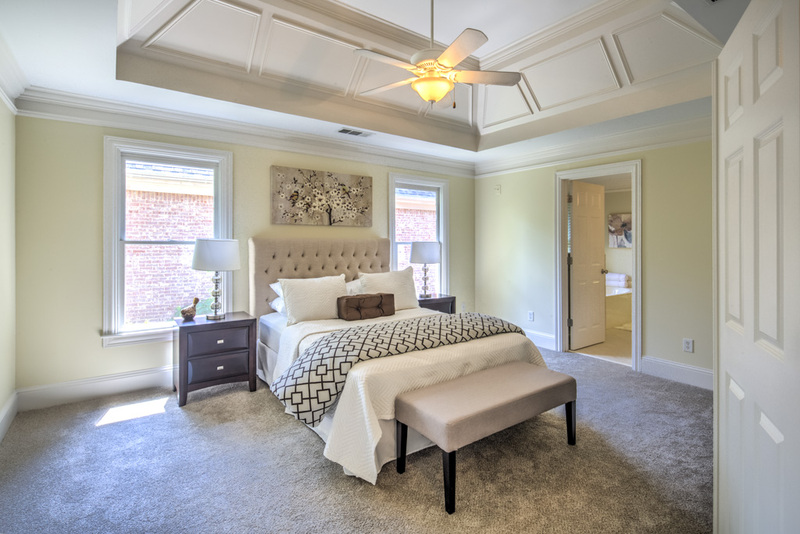 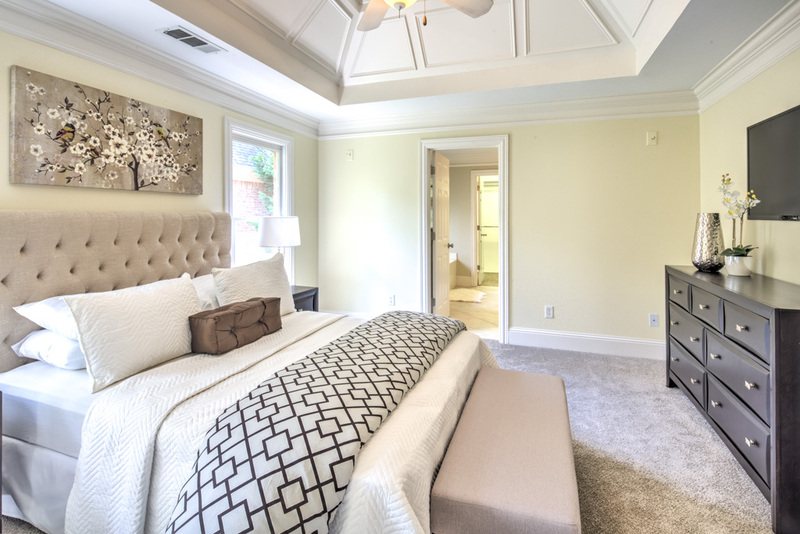 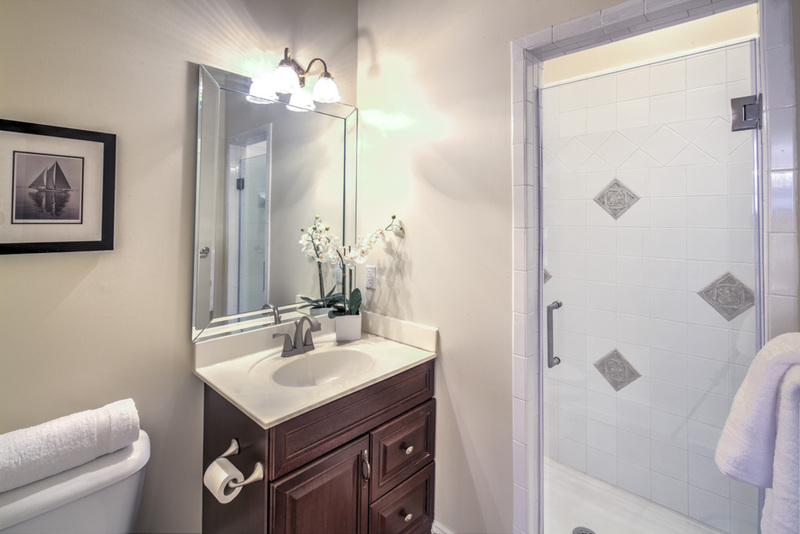 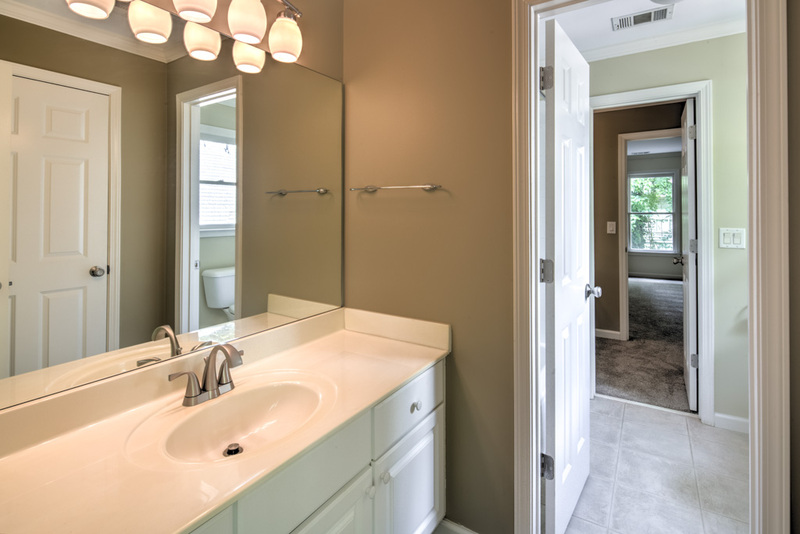 Upstairs you will find, master suite with trey ceiling, walk-in closet and spa bath which features dual sinks, jetted tub and frameless shower. 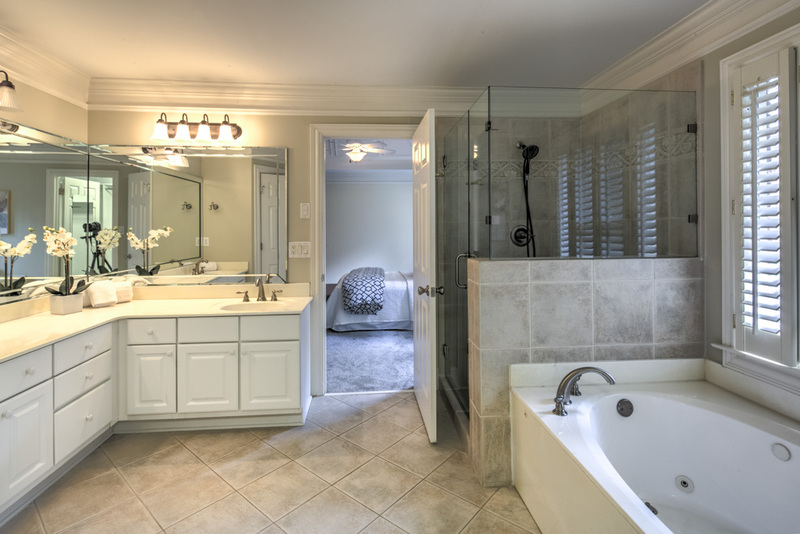 The upstairs also includes two guest bedrooms with Jack/Jill bath and laundry room. 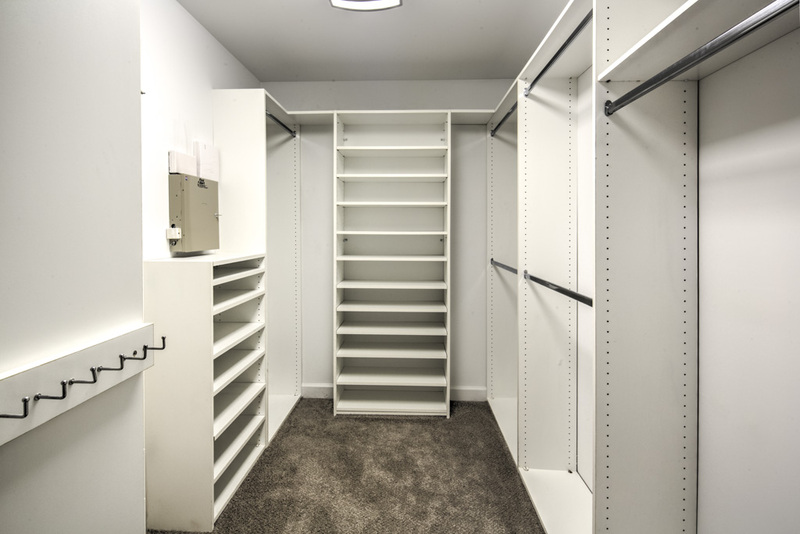 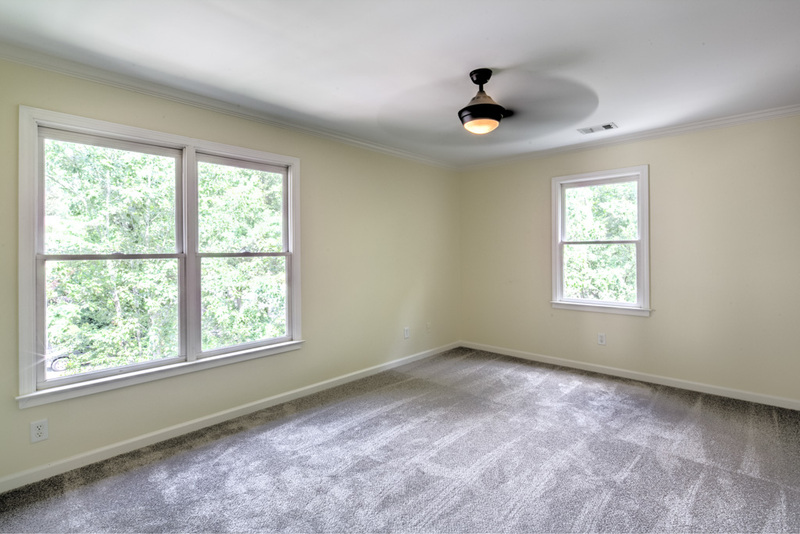 Lower level has a two car garage and large unfinished basement, ready for your finishing touches! 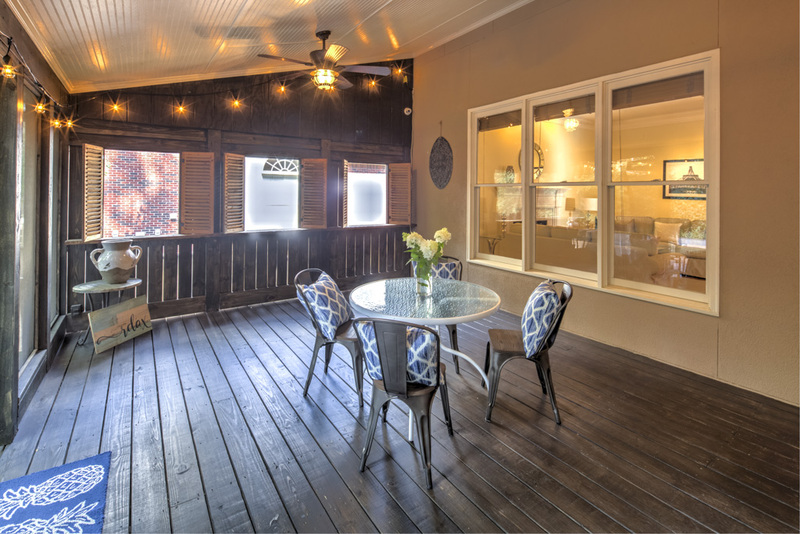 Take an evening stroll to your choice of delicious neighborhood restaurants including Haven, Valenza, and Vero Pizzeria. 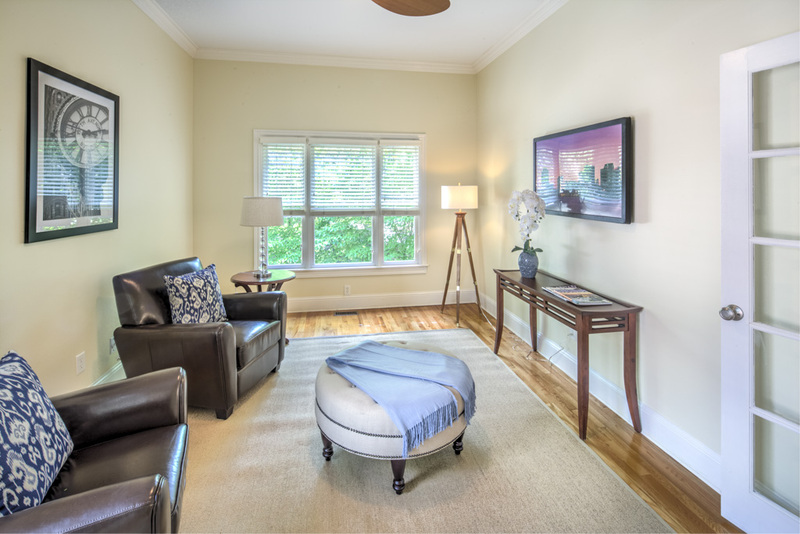 Located just over a mile from the Town Brookhaven mixed-use development, minutes from the heart of Buckhead, and very convenient to I-285 and I-85 highways. 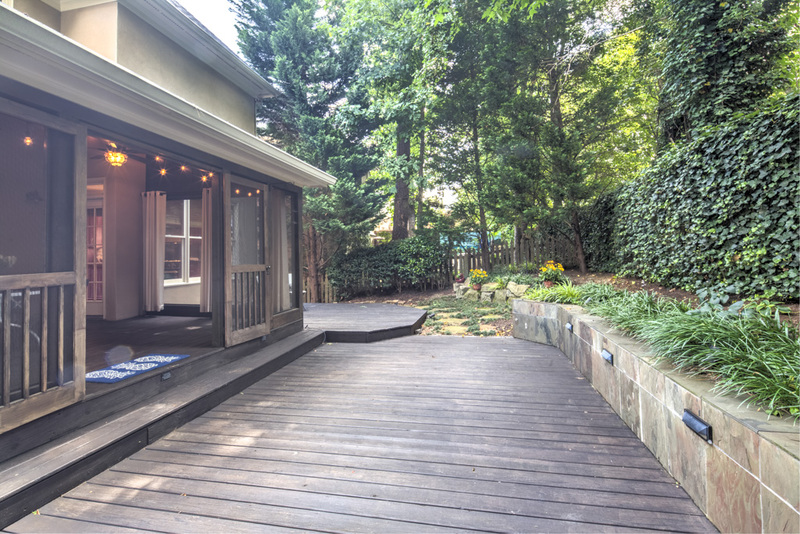 The Brookhaven MARTA station is a five minute walk. 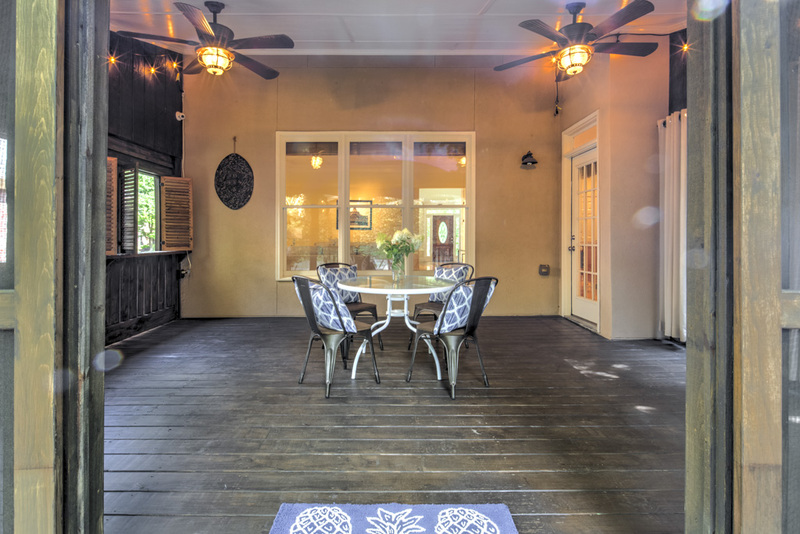 Enjoy all that Brookhaven has to offer!